If you're still stuck using one carrier oil because you aren't sure which one to choose and when - or maybe you didn't even know there were so many carrier oils - then this resource is for you! 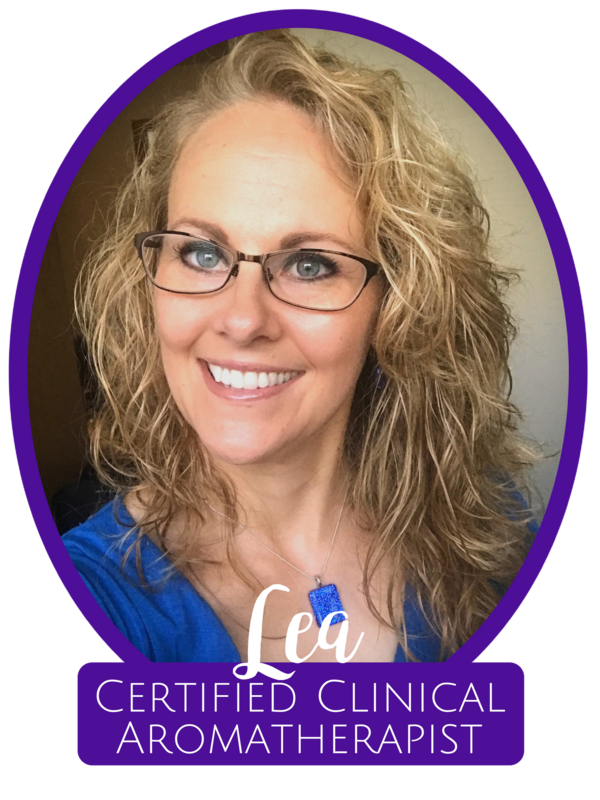 If we’re meeting for the first time, I'm Lea Harris – a Certified Clinical Aromatherapist passionate about empowering you to keep you and your families safe. I have been compiling essential oil and essential oil-related information from the most reliable sources, gathering them together in one spot for easy access for my own personal reference – and now also for you! 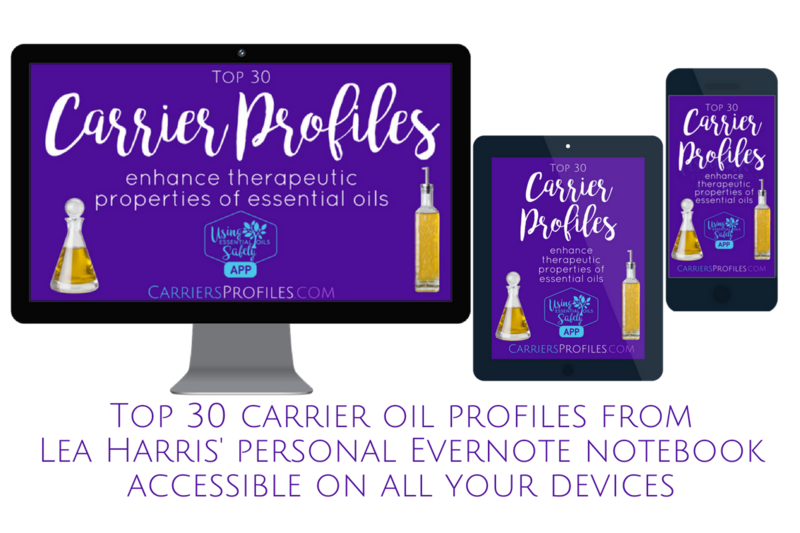 You're getting access to the Top 30 Carriers Profiles - oils, butters, lotion, aloe vera...along with (where applicable) their benefits, the vitamins they contain, therapeutic properties, shelf life, and more. I'll even include my favorite sources so you can obtain quality carriers, too! You'll be able to know which carrier to use, and when, to further enhance effectiveness of your essential oils. You will have lifetime access with your purchase, and this includes any updates on these 30 profiles I make - forever! And as a BONUS (this makes 31) - Witch Hazel! Did you make it down this far? Great! Because you are not only going to get those profiles, you are also going to get some bonus notes which not only give you tips, but help you to know how to choose the best type of carrier for your situation. By types I mean butters, oils, or water-based carriers like aloe vera and lotion. Choosing wisely will maximize your chances of great success! Chrys says, "such an amazingly helpful guide. Thank you!!!" THIS IS FOR PERSONAL USE ONLY. FOR COMMERCIAL USE, CONTACT LEA HARRIS.